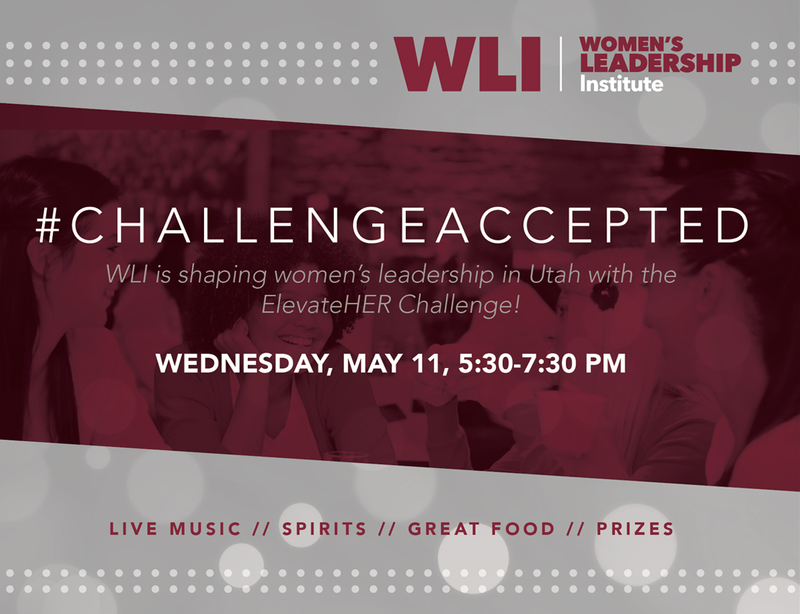 ​WLI's ElevateHER Challenge is reshaping the landscape of women's leadership. Hear why this matters and engage with other emerging leaders. Don't miss the incredible opportunity to network with leaders who are making a difference. 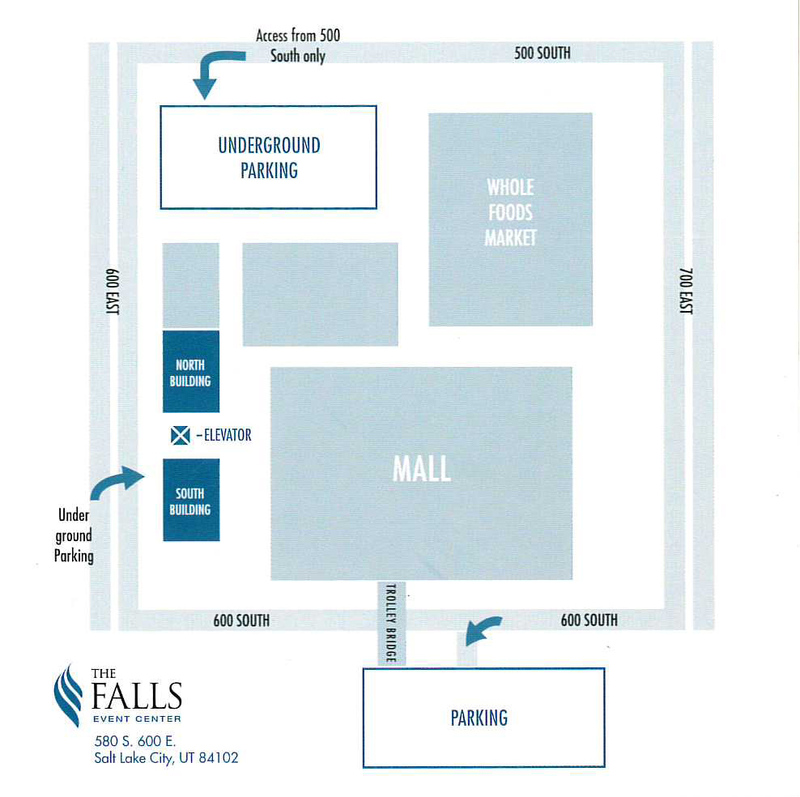 *Note: If your company is a member of the Salt Lake Chamber, but you are having trouble registering, it could be that we do not have your email in our system. We can help fix that. Please submit your information online at http://slchamber.chambermaster.com/form/view/2244, email Becky at brichards@slchamber.com or Lisa Ostrander at lostrander@slchamber.com 801.328.5060. Thank you for your patience. You can also complete the registration by choosing to register as a non-member until we can send you your credentials. There is no difference between member and non-member registrations. Share your experience on Twitter @utwomenlead and you'll be entered to win a prize.